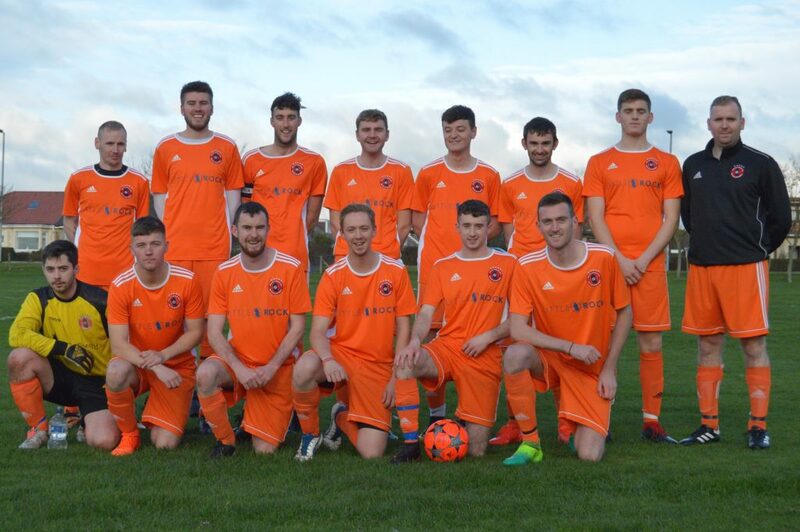 Arran finished off 2018 on a high note with an impressive six goal rout of Galston in their last game of the year, after a very respectable start to amateur football on the mainland. 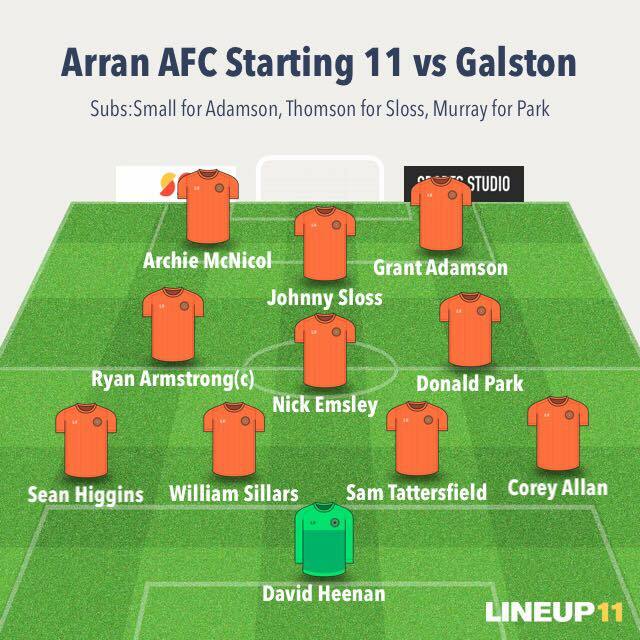 Galston were well organised to start with but with the attacking options available to Arran it was only a matter of time before the in-form duo of Archie McNicol and Johnny Sloss put Arran 3-0 up and Grant Adamson brought out a great save from the Galston keeper just before half time. 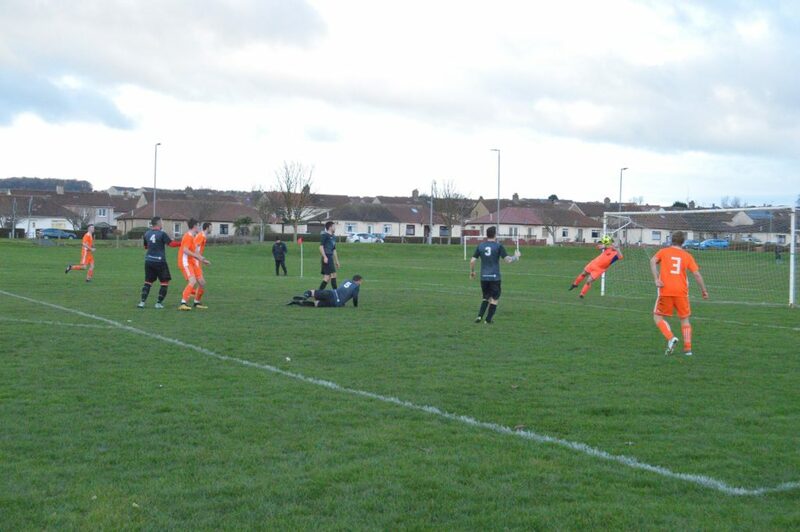 Archie very nearly had an early hat-trick but perhaps the watching eyes of dad Bill, who had travelled to watch the game, unsettled him somewhat. 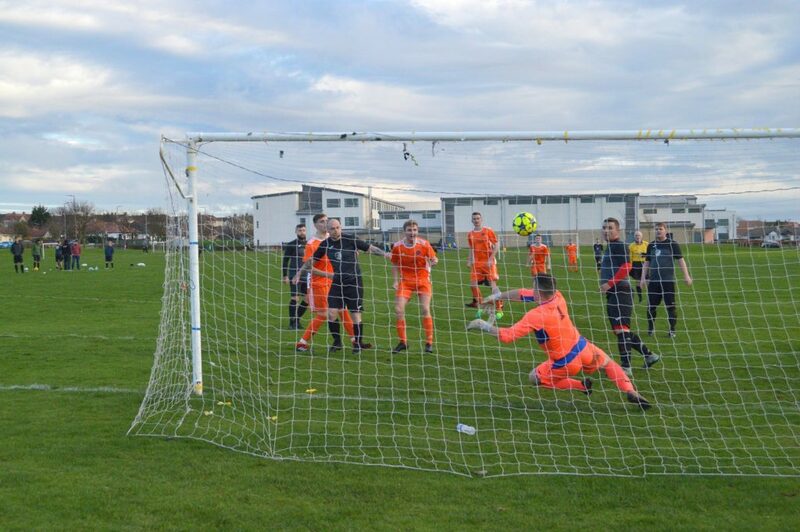 William Sillars returned from his three match ban and with himself and Sam Tattersfield making up the two centre halves the ball was passed out with ease. 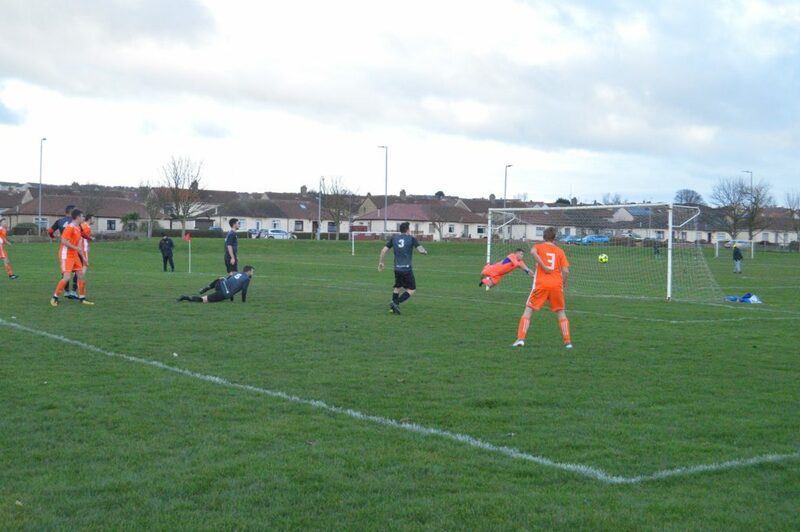 Sean Higgins and Corey Allan put in a hard shift up and down the flanks and a formidable midfield trio of Nick Emsley, Ryan Armstrong and Donald Park meant it was a testing day for the Irvine Valley outfit. 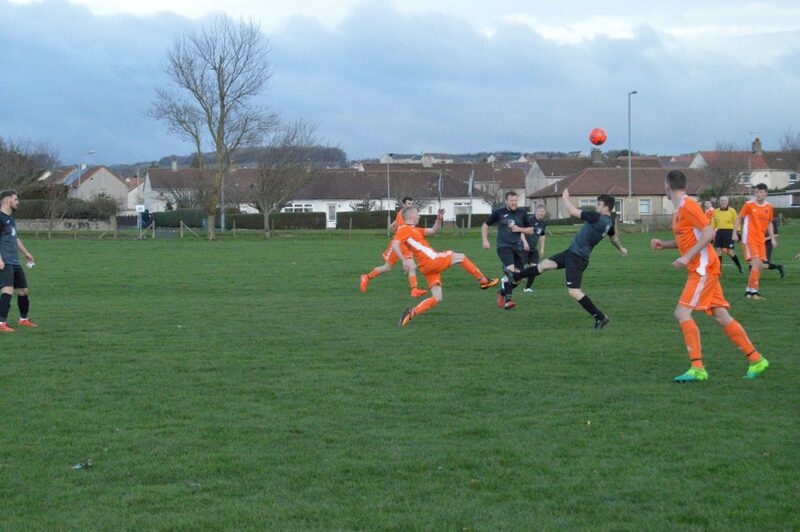 Archie made it 4-0 shortly after the break and Joel Small came off the bench to make another impact with two header goals. 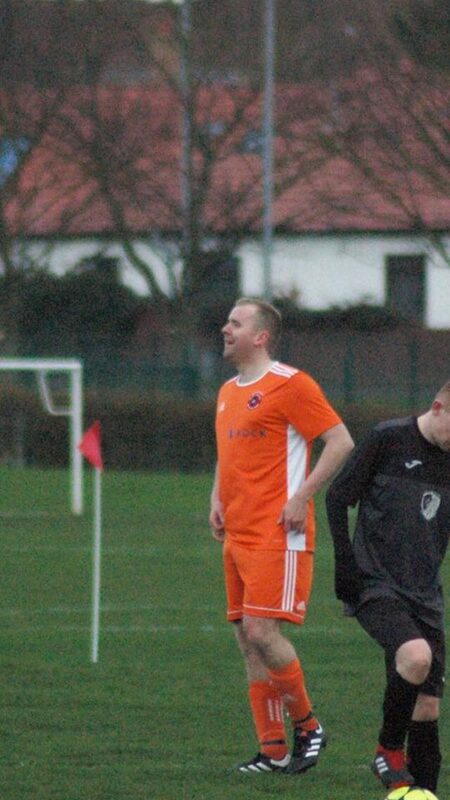 Sloss was again on the end of some hatchet man behaviour and manager Alan Murray decided to take him off to keep him intact for the big games next year. 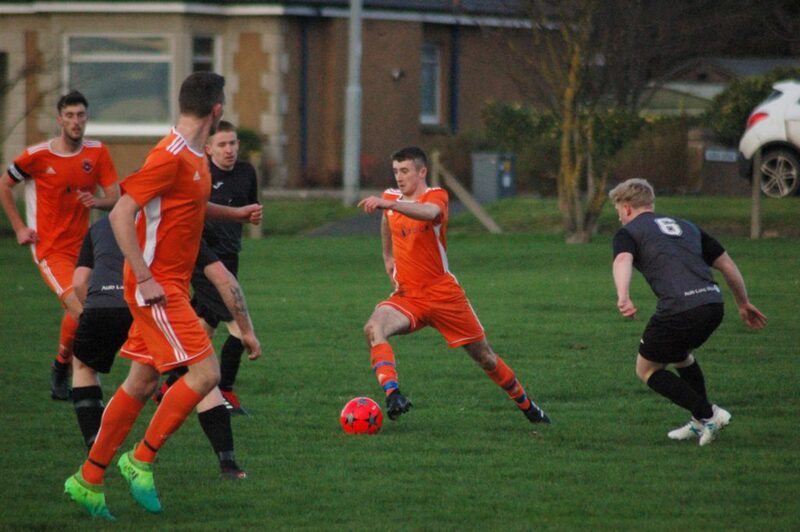 Murray himself made his player/manager debut for Arran, replacing the hard working Park and also Andy Thomson – returning back to fitness – came on for a good 20 minute workout. 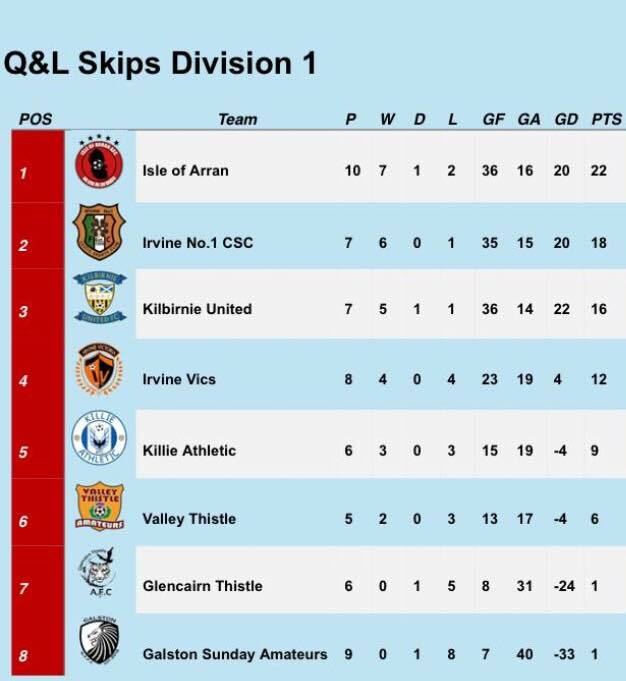 The result now sees Arran top the league with 22 points from 10 games, albeit other close rival teams have games in hand, but they have certainly proved a few mainland doubters wrong so far. 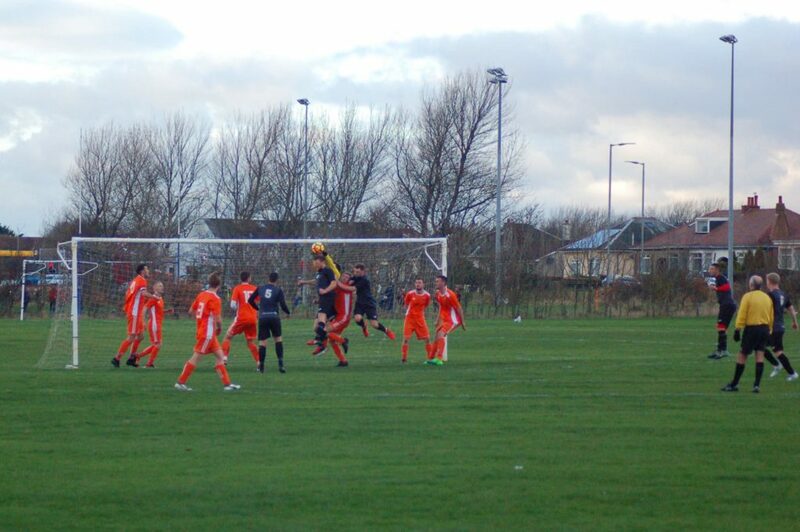 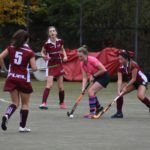 They will return to action at the end of January as they aim to keep the pressure on their nearest rivals. 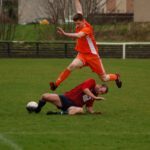 On Saturday December 15 there will be a Isle of Arran AFC fundraising disco/raffle at Brodick Golf Club with tickets priced at £10 from the club shop.